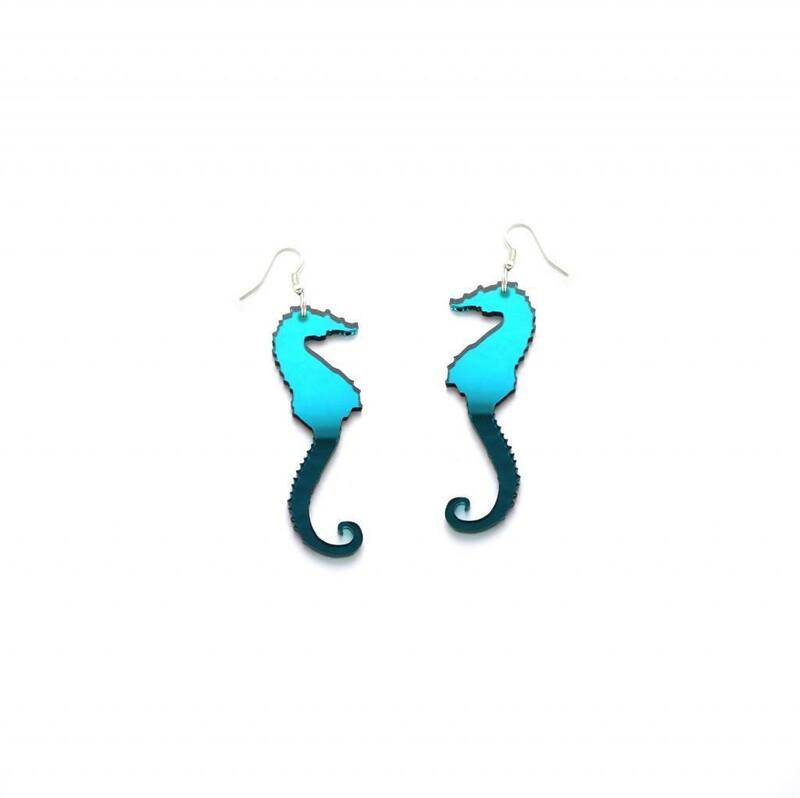 Sara Seahorse is inspired by TitiMadam’s trips to turqoise underwater life. 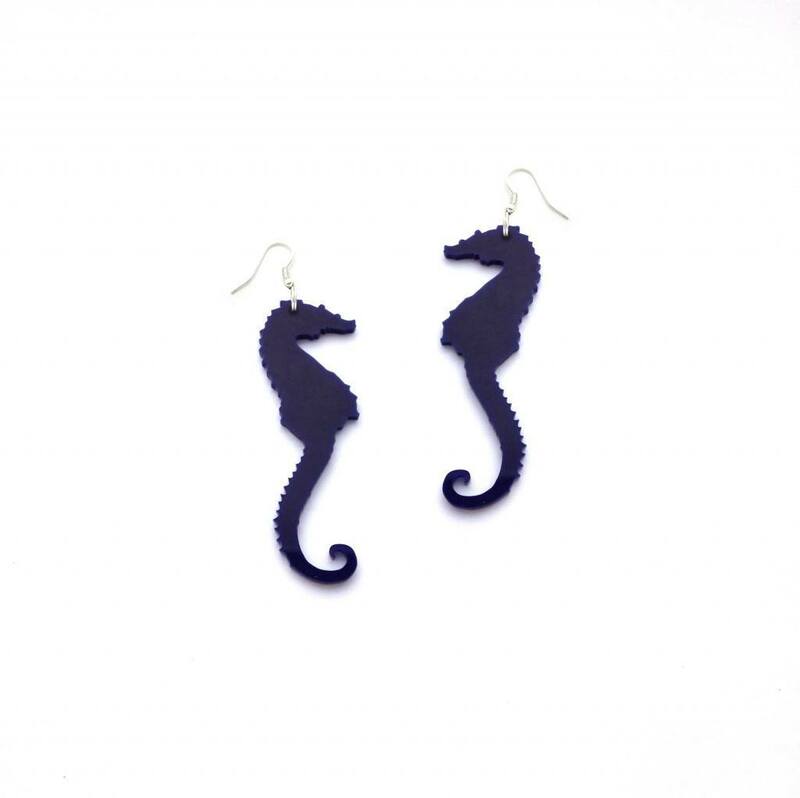 Sara Seahorse reminds us how important it is to take care of the oceans on the planet! 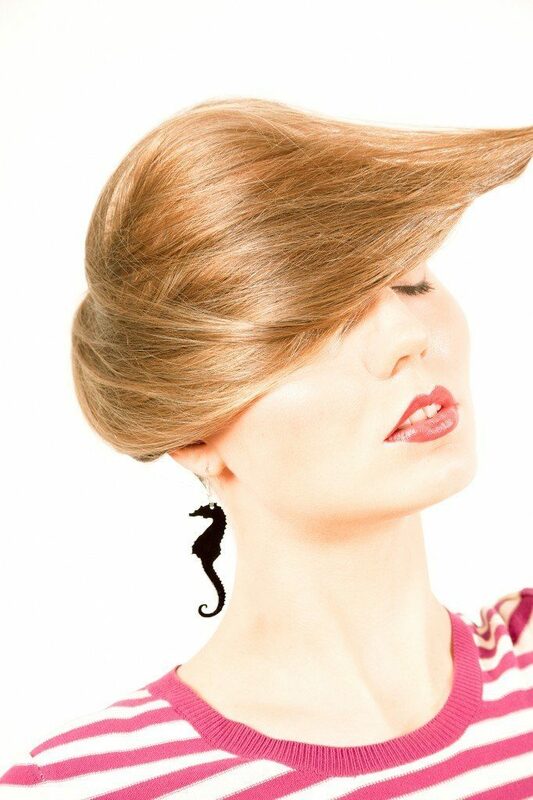 Become a true mermaid by wearing Sara Seahorse! 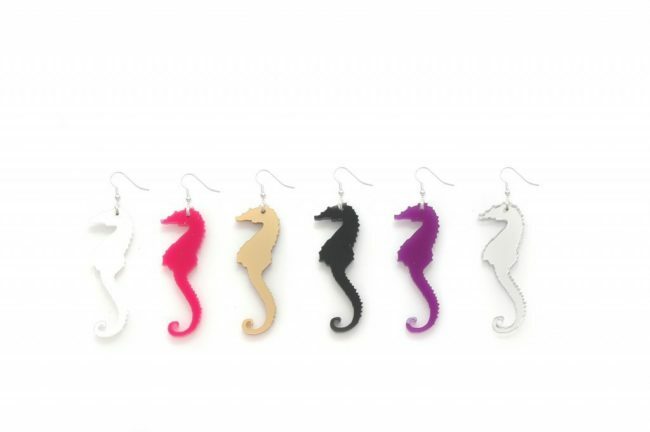 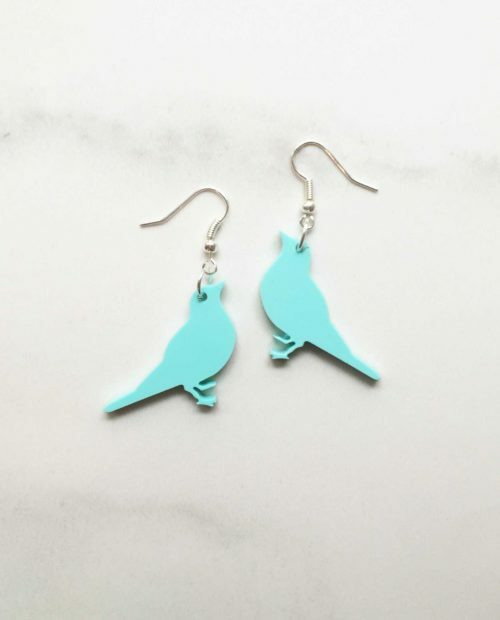 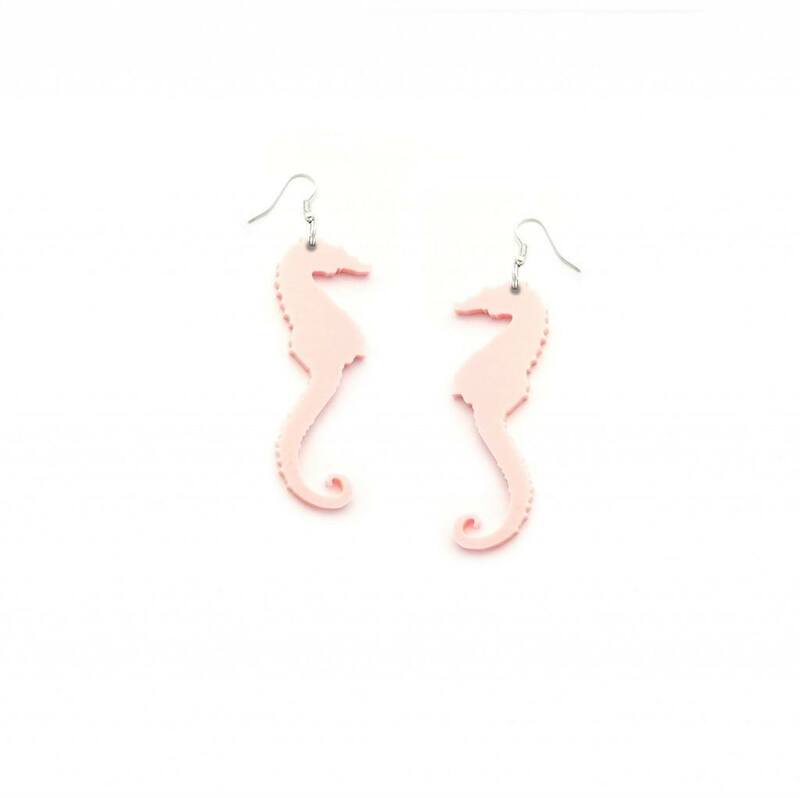 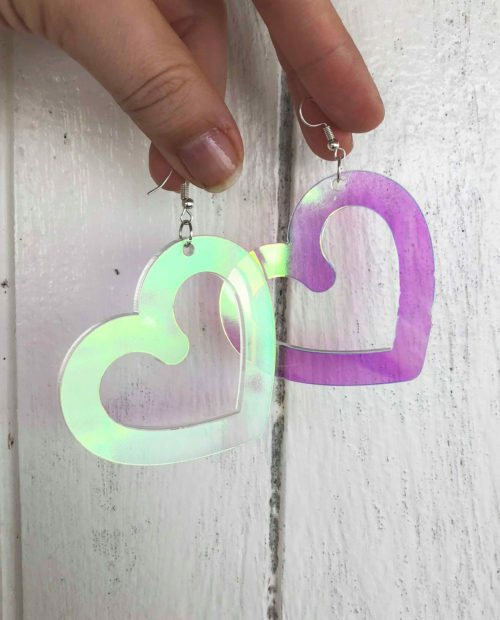 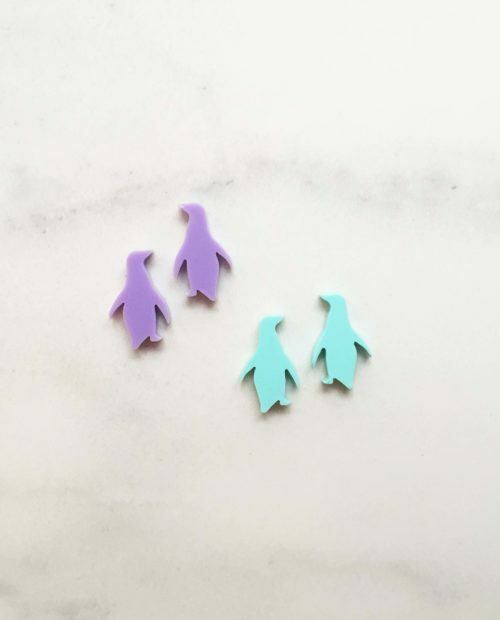 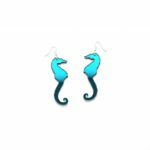 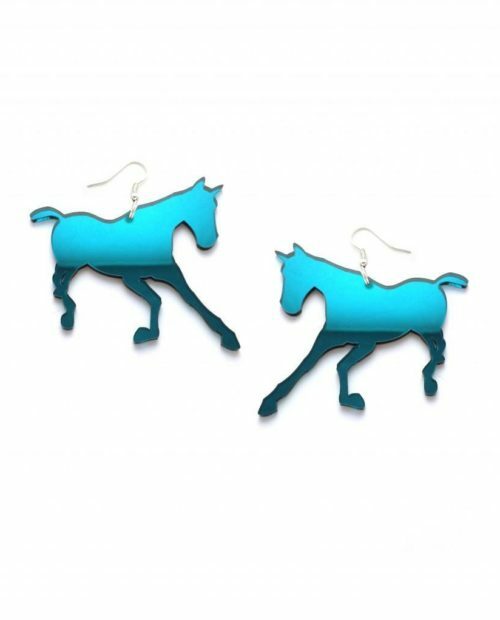 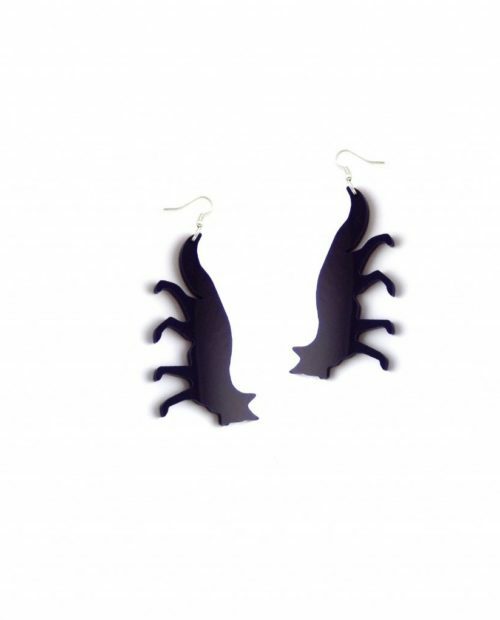 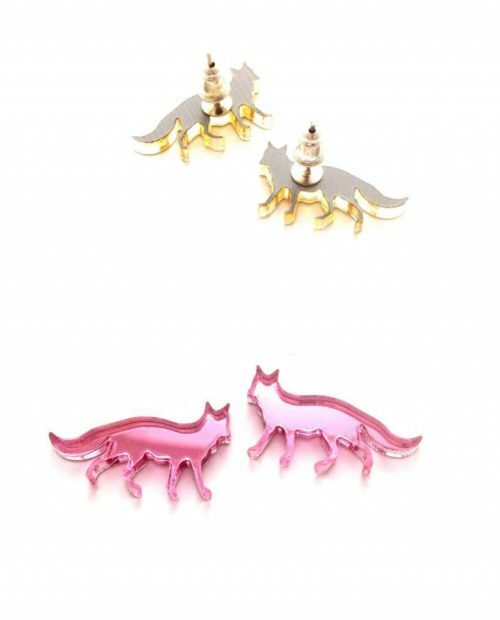 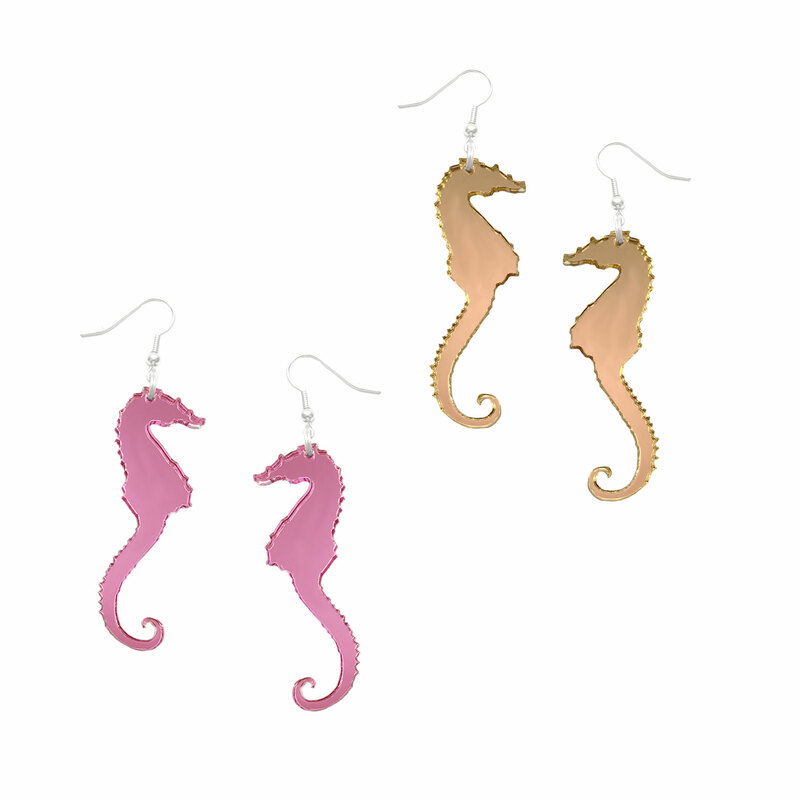 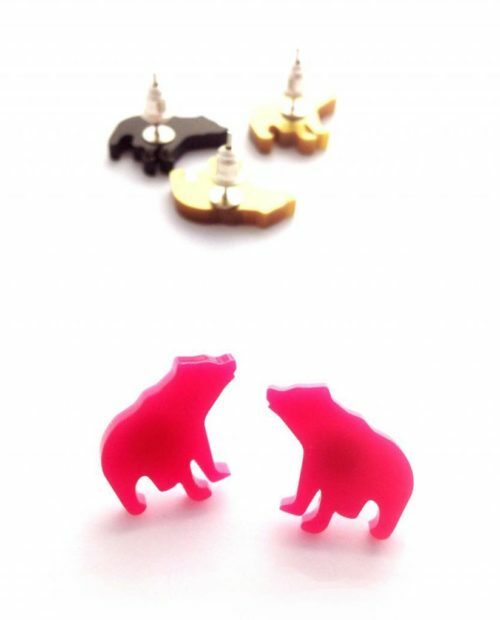 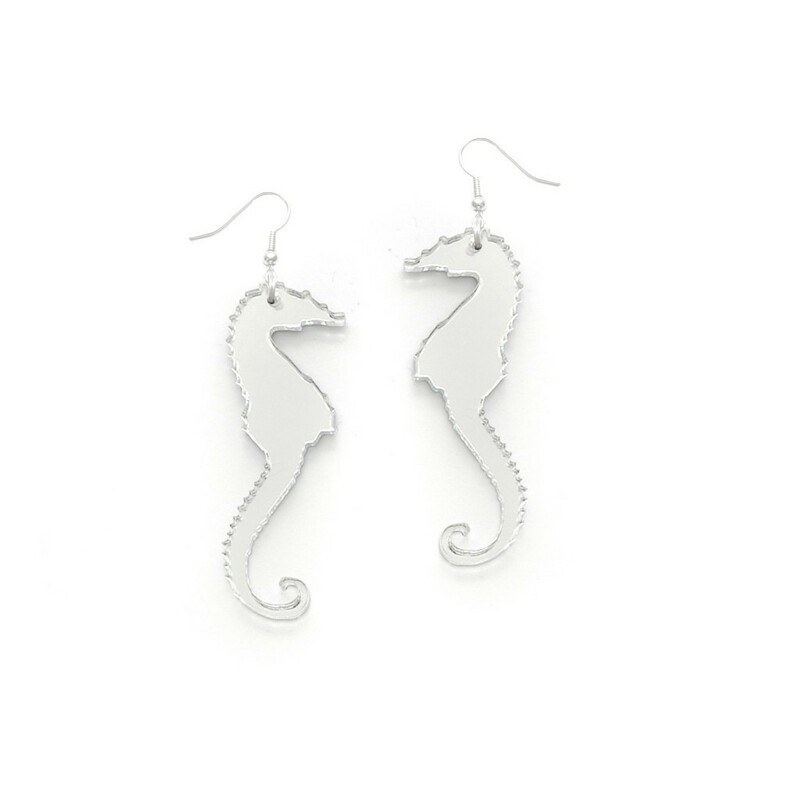 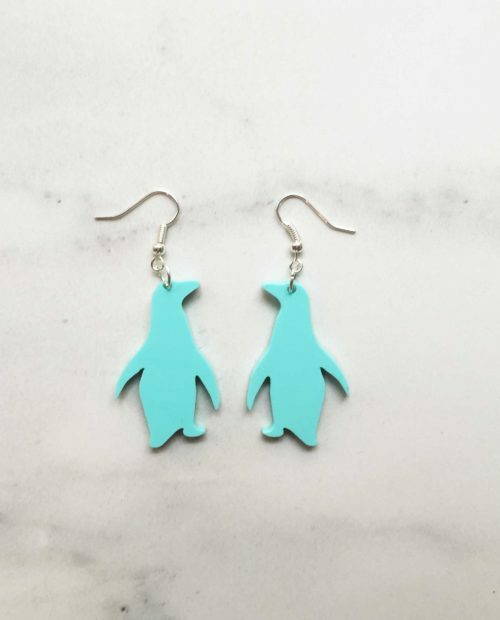 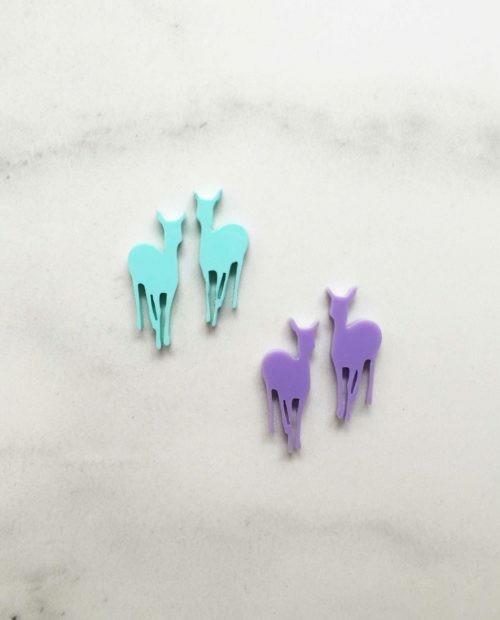 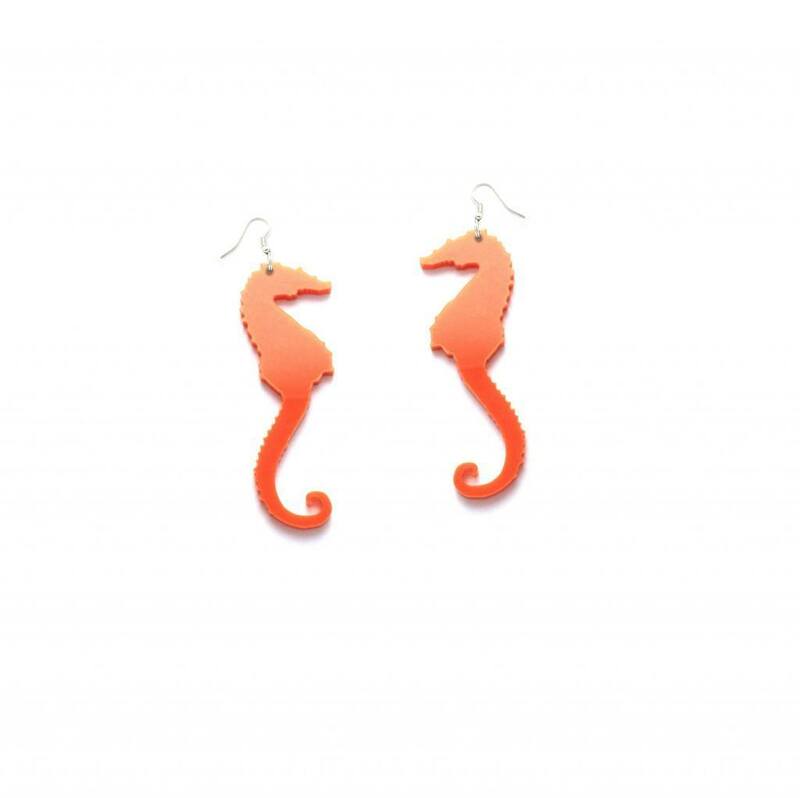 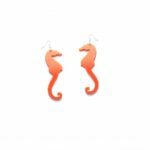 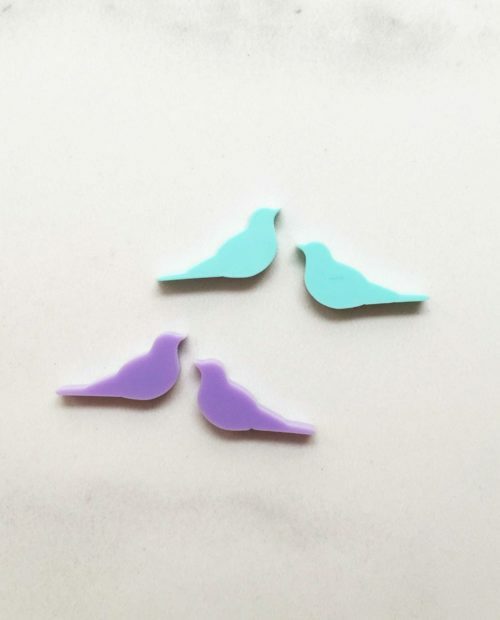 Sara Seahorse earrings are made from 3mm laser cut perspex with silver plated earring hook. 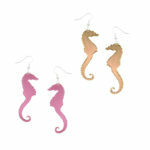 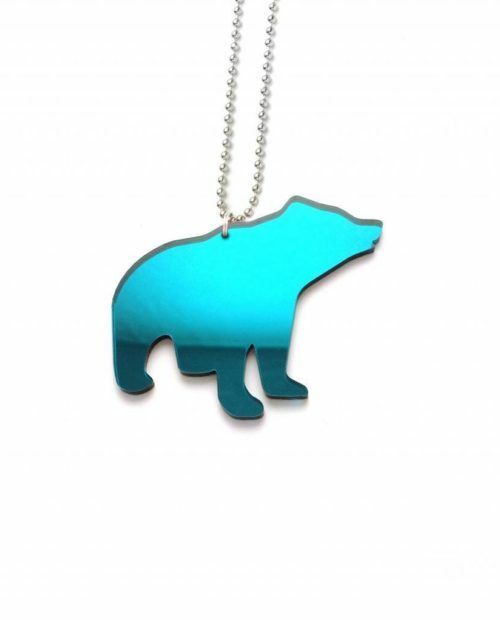 Sara Seahorse is also available as pendant, brooch and safety reflector or see all of our seahorses here!